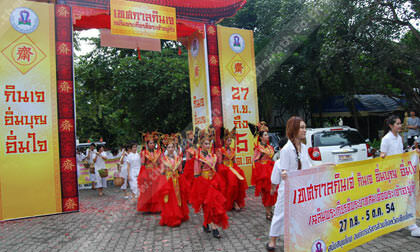 Here are pictures from today's Siam Rath newspaper of the world's largest Hanglay, Guinness Book was present to record it. 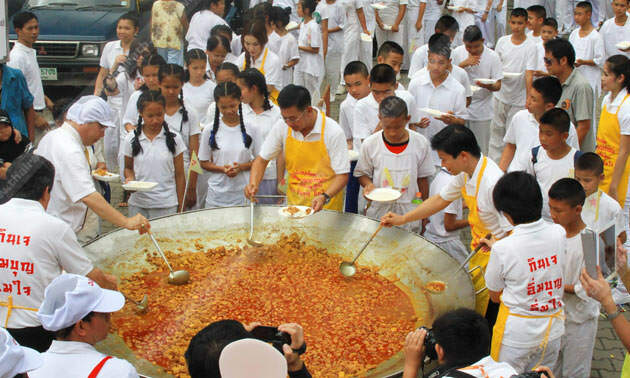 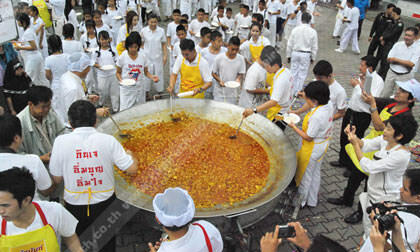 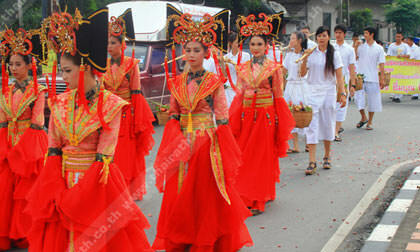 Prepared during the annual vegetarian festival in Chiang Mai, in a wok measuring 3 meters wide, a vegetarian hanglay. 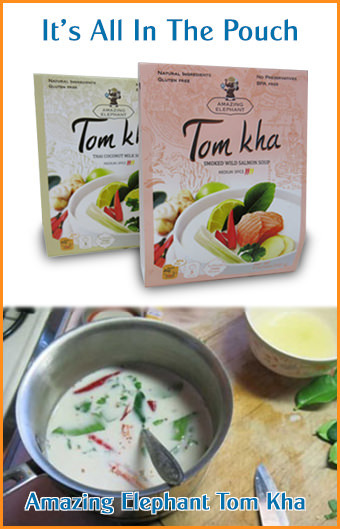 We love hanglay (a northern Thai specialty), and the delicious mix of spices that go into it. 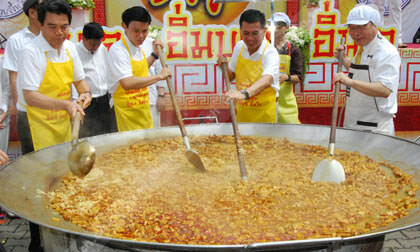 See: our hanglay recipe.